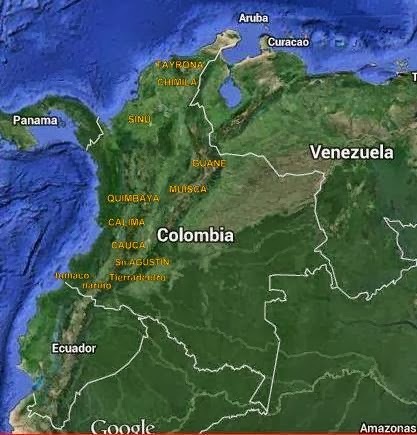 Intermediate archaeological area of America (Costa Rica, Panama, Colombia, Venezuela, Ecuador and north of Brazil) is little known. 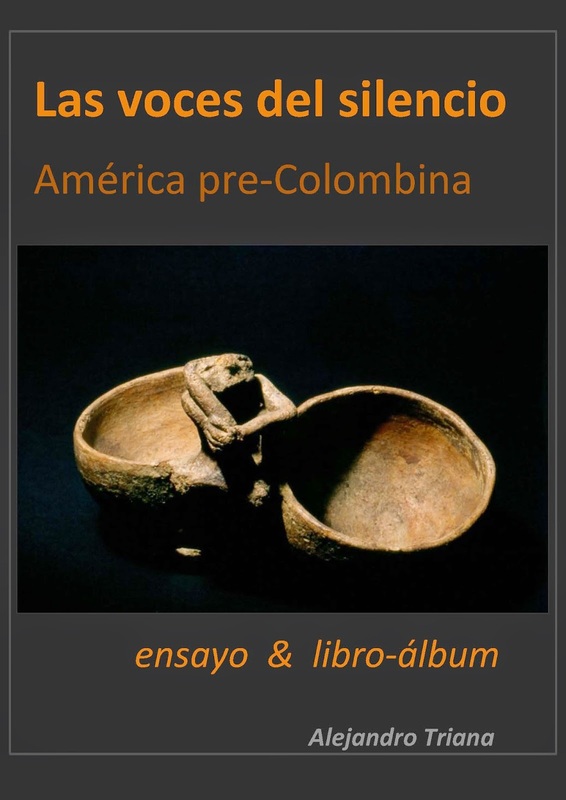 From Precolumbian America are well known Mexican Aztecs, Centro American Mayas and Peruvian Incas but very few people have seen ancient art from Colombian Tumacos, Tayronas, Muiscas... 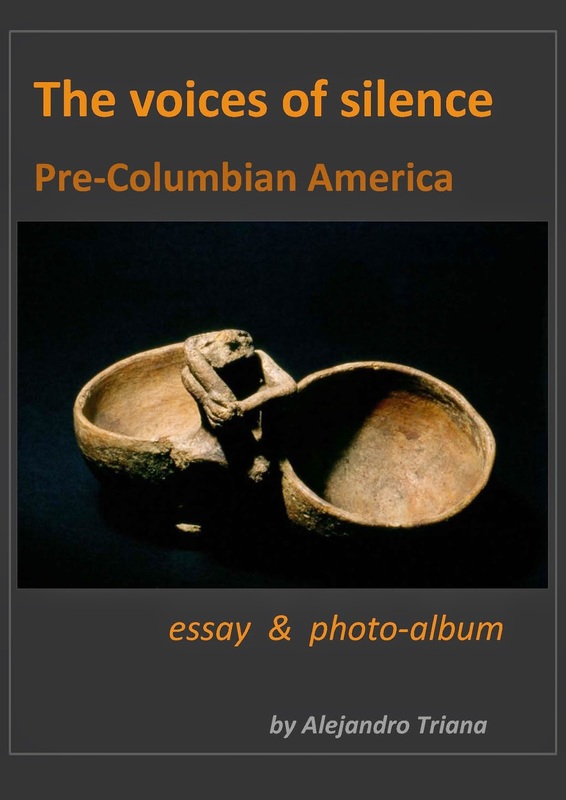 In Colombia and its Brazil bordering has been found the ancient pottery of America: 5,000/7,500 years before present (Funari:1999; Raymond, Oyuela, Carmichael: 1994), contemporary or maybe previous to the peopling of Nile’s valleys in Egypt and the former Mesopotamia. This way ancient people from Precolumbian Americas can’t be seen as savages, which is the common understanding, we do better remember the meaning of ceramics that Lewis Morgan -one of the parents of Anthropology- emphasized sentencing: "All the tribes that never knew the art of pottery will be classified as savages" (The Ancient society / 1877). … Actually, pre-Columbian ceramists connected with their work a "feeling and rational” communication. But some people suppose crafting with hands as unthinking accomplishment opposite to intellectual production, as if brain and hands work separately; they think of archaeological pottery as a mere handicraft although not aesthetic... but let's resemble Aristotle who argumenting with Anaxagoras said that "It is not because he and she has hands why the human is the most intelligent of live beings, rather for being the most intelligent it is because we have hands".